1. You become part of a community. We’ve seen clients struggle making changes in their home. Just think of loved ones not being on board. Kids who don’t want to part of toys even though they’re no longer playing with them. 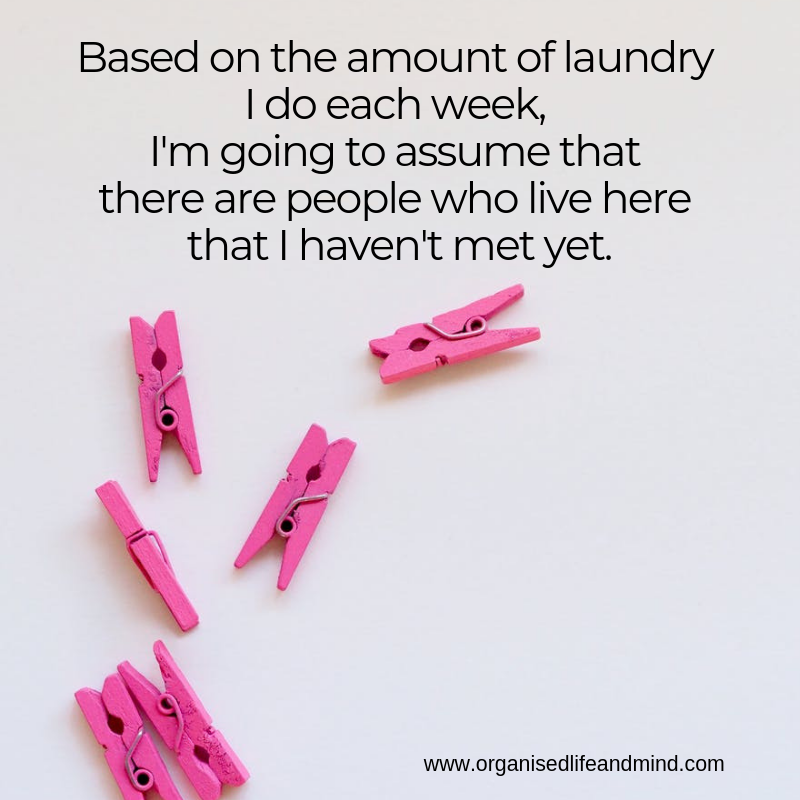 Or the spouse who likes the idea of saving money and yet keeps on spending like there’s no tomorrow. Being part of a Facebook group gives you a great opportunity. You’ll be surrounded by like-minded people. Everyone is moving in a specific direction. The direction you also want to take. 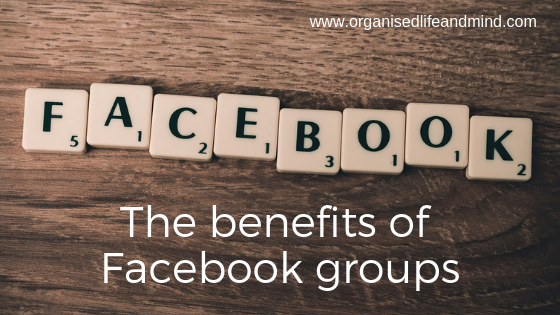 While group members may have different reasons for being part of a Facebook group, they can be your support group, helping you to achieve your goal. 2. You have a new forum. You may think you’ve read all there is about a particular topic. Yet, you’re not getting further. A Facebook group is a great platform to ask questions, seek advice and look for recommendations. And you’d be surprised how willing group members are to offer their help in closed groups. On that note, you’d also be surprised how quickly the truth will come out in these closed groups. So often, we’d like to believe what we see in the media, what friends are telling us and nonetheless wonder, how do they do it. It may be fake presentation to the outside world and hiding behind the glorious social media life. Based on our experience in these closed groups we’ve joined, which also represent our views on life, people didn’t pretend to be someone else. 3. 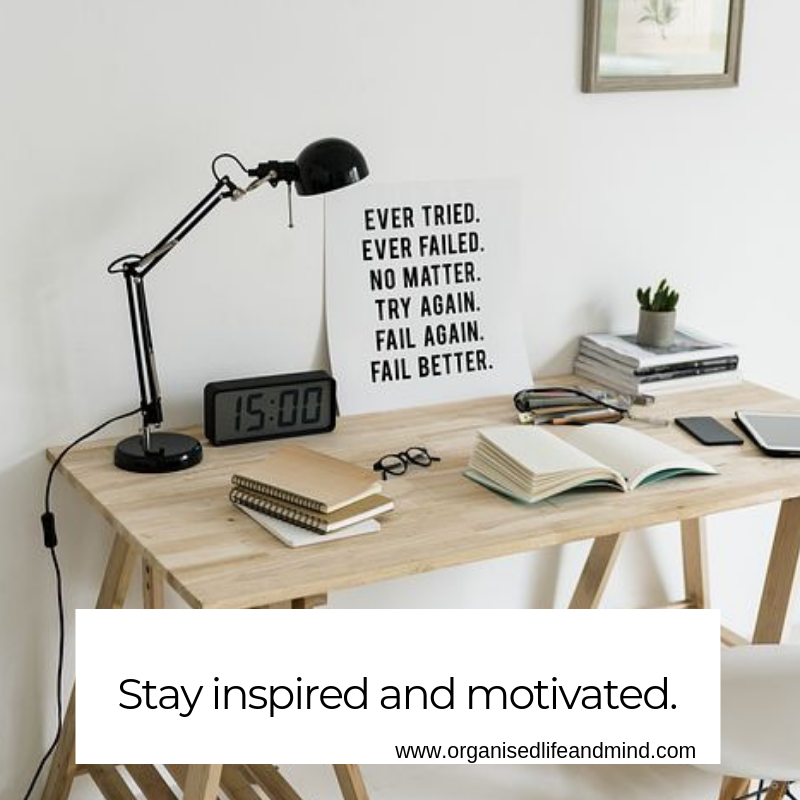 You have a new source for inspiration and motivation. While Facebook groups may not just have pictures or videos, the longer text post too provide new ideas. You may not seek the input from other people and can simply scroll and discover new inspiration. Like us, earlier today, we saw Elizabeth post about preparing her lunches for the week while Kathy shared her low spend chili recipe. Both posts were aligned to our plan to take lunch to work each day and spending less on food. 4. You have an accountability buddy. Now this is a great function. As you’re amongst like-mind group members who are supportive, they’ll double up as an accountability buddy. One of our Facebook groups is about spending less and saving more. We see members post what they’re looking to achieve and are posting updates. Sometimes, they didn’t succeed and go off track. Yet, you have others who come to help and cheer them on (see above). There’s also incredible cheering when someone achieved their goal of, for example, paying off some debt. We love the jokes we see every so often. Our day can be busy, exhausting or stressful and seeing a funny video or joke is a good cheer me up. Who wouldn’t like that? We are in a few selected closed Facebook groups and certainly don’t have the time to read all posts. Yet, they’ve been a fab resource and motivation. What’s your experience with Facebook groups (open or closed)?